TokenPay is turning ICO proceeds into equity investments, this time with a stake in lingerie company Naked Brand Group. 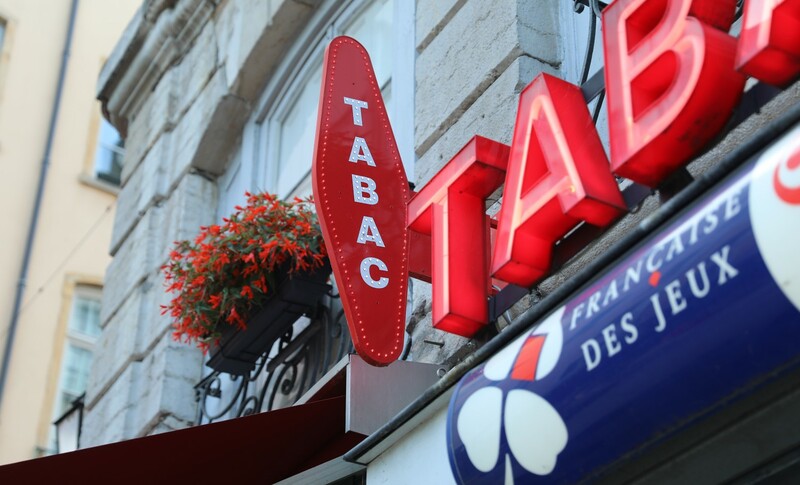 Tobacconists in France are reportedly going to be selling bitcoin vouchers to the public from New Year. A Deloitte report suggests the retail and consumer packaged goods sectors could see benefits from blockchain integration across a number of use cases. China may have moved to ban crypto activities in 2017, but that doesn't mean the country won't be a major player in the year ahead. 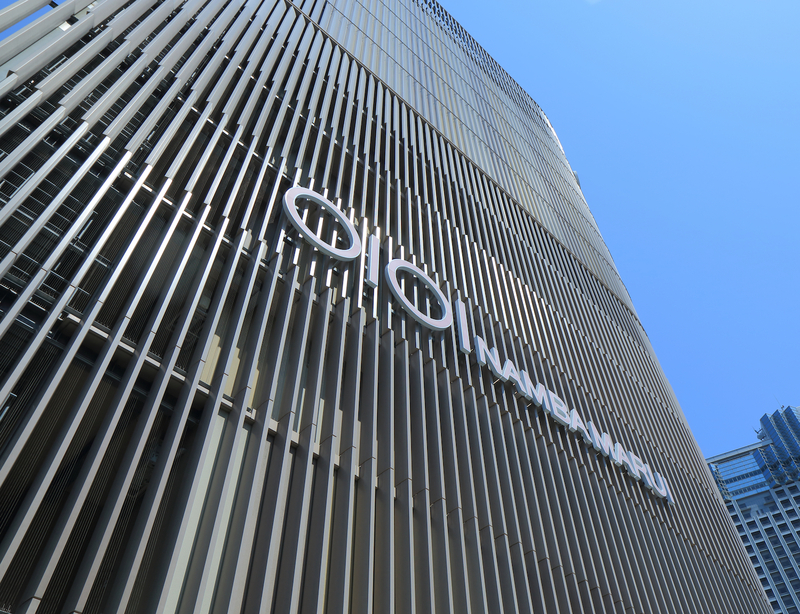 Department store chain Marui has become the latest mainstream retailer in Japan to accept bitcoin payments, starting with a trial in a Tokyo store. Online retailer Overstock.com is shifting an earlier strategy by keeping half of the bitcoin it takes in as payment, the company's CEO has said. A recent consumer survey suggests US consumers feel bitcoin is a safer payment method than mobile wallets and apps. Located in San Francisco, Nakamoto's offers customers 10% savings on Amazon items when paying in bitcoin. Online electronics retailer i-Pmart added a bitcoin payment option last week, and its CEO says he's a big believer. British retailers are exploring alternative payment options to cash, but bitcoin is not reaping the rewards.